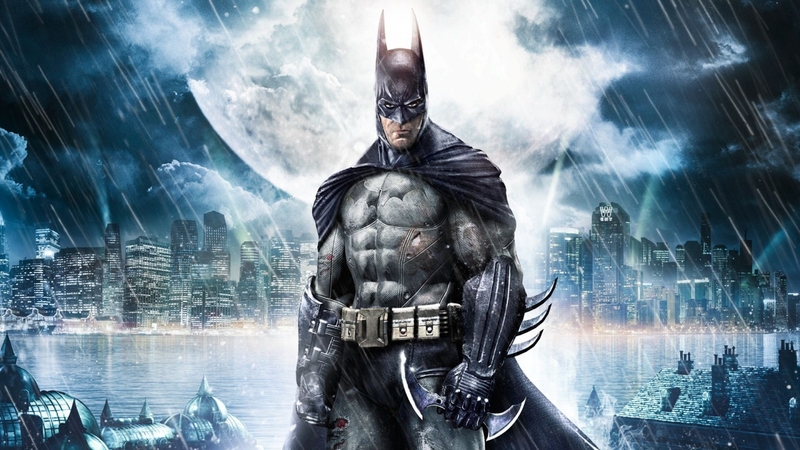 Rocksteady’s next project has been a constant talking point ever since Batman: Arkham Knight dropped. It released Batman: Arkham VR after that, but everyone knew something much bigger was coming from the Warner Bros. Interactive Entertainment subsidiary. The only question is, what kind of project is it? Of course, there’s the Kryptonian elephant in the room. Rumors of a Superman game from Rocksteady have flared up in 2018. A supposed poster for the game, apparently titled Superman: World’s Finest leaked prior to E3 2018. Unfortunately, the studio was absent from both E3 2018 and SDCC 2018 and there really is no concrete information to go on. The “next generation platforms” bit is telling, especially consider the studio mentioned hitting “another milestone” only a few months ago. It’s not outright confirmation we will see this on the PlayStation 5, but it may be a couple of years before we see Rocksteady’s next game.